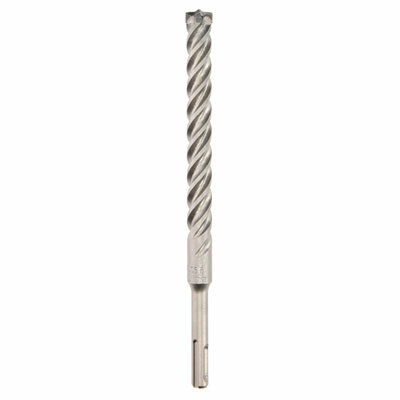 Impact-A SDS plus -SC4 Drill Bits have a SOLID CARBIDE head. They are the longest lasting masonry drills in the world and capable of drilling the toughest materials. They are considered one of the best when it comes to drilling into reinforced concrete, when using a hammer drill or a rotary hammer with SDS plus holders. See attached PDF for full size range.